Hosts Mary and Ben talk about RI events for the week of 10/1/16. Ultimate Lighthouse Tour, Wakefield River Fest, The Izzy Gala 3rd Annual, West Broadway Neighborhood association tour, 4th ANNUAL GREAT TOWNIE PUMPKIN FESTIVAL. Hosts Mary and Ben discuss RI events for the week of 9/10 - 9/17. The Providence Rotary Street Painting Festival, RI Philharmonic Opening Weekend (with a GIVEAWAY), Trinity Repertory Company's A Christmas Carol Open Casting Call for Children’s Roles, how it is the perfect time of year to head on over to Block Island, south county, or even take the fast ferry out of Quonset to Martha’s Vineyard, and the 1st Annual Ovarian Cancer "Silent No More" 5K walk. This week, the musicians will take their seats, and Larry Rachleff will raise his baton on his final season with the Rhode Island Philharmonic. The Rhode Island Philharmonic and Larry Rachleff are joined by the legendary Garrick Ohlsson for Beethoven’s towering “Emperor” Concerto. Plus, music of Lutoslawski and Smetana. 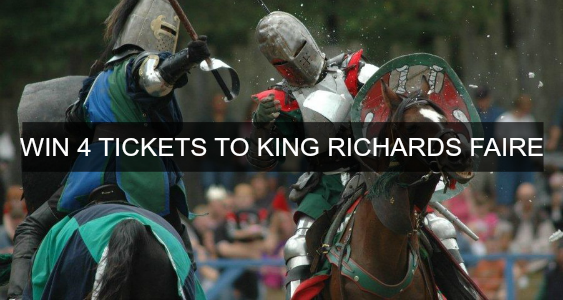 Tickets begin at just $15. 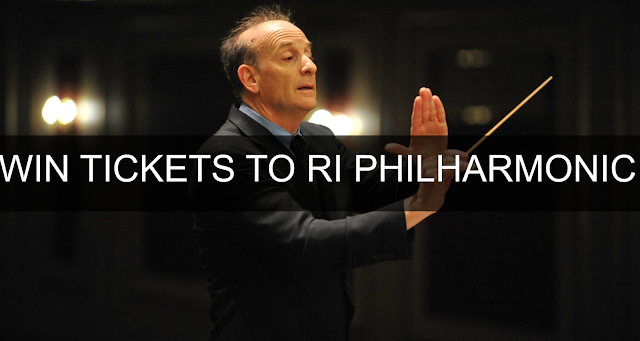 So call 401-248-7000 now, or visit tickets.riphil.org. The new season begins with Beethoven’s “Emperor” Concerto at The VETS in Providence this Saturday – sponsored by TACO/The White Family Foundation, and in a casual Rush Hour concert on Friday - sponsored by Amica Insurance. All with Larry Rachleff and your Rhode Island Philharmonic Orchestra! You can WIN tickets to the Friday Rush Hour performance by entering the contest below.